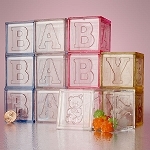 There are so many occasions and places that call for the use of nice packages for favors, gift items and such. These 8 Oz. 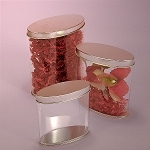 Clear PVC Sides Oval Tin Cans are just one of the many cases to choose from. Constructed from clear plastic pvc sides and steel tops and bottoms with an oval shape. 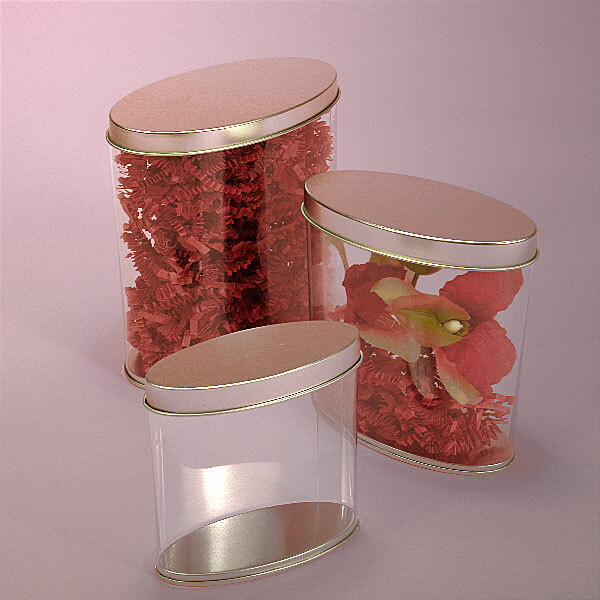 Fill the clear oval tin with tissue, shredded paper or other decorative touches and cradle a gift inside. 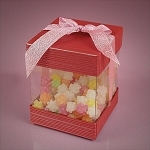 Load up with colored candy for wedding favors and those ideas are just the beginning! These oval tin cans are a perfect sale item whether you choose to sell them filled already or empty for others to enjoy filling. Make sure you order yours today!